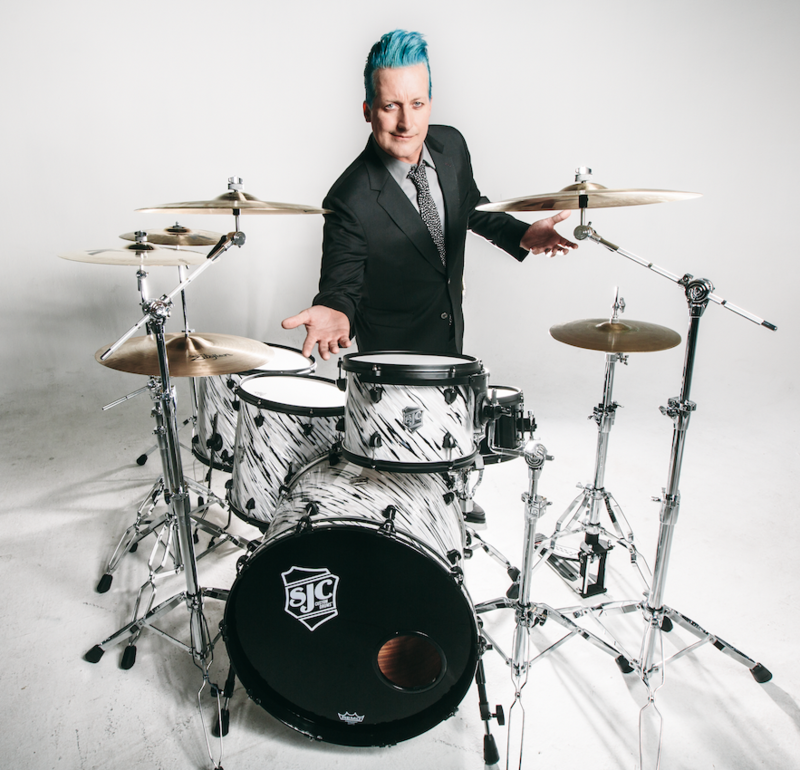 “I’ve played on literally every brand of US drums out there, and I’ve finally found my home. I’ve been looking for drums like these my whole life. True American hot rod custom kits. From the look and sound to the service and attention, it’s good to now be a part of the SJC family." 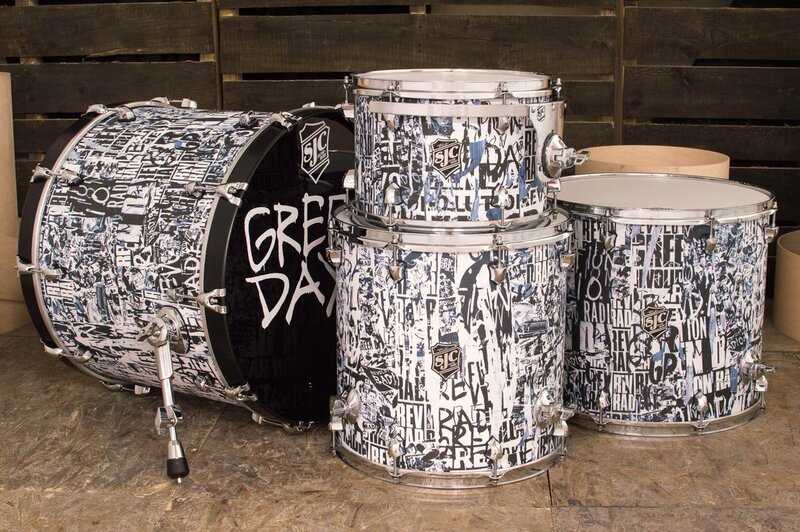 CONTACT US TO GET A QUOTE ON DRUMS LIKE TRE USES!